Approval for Sony's takeover of the Sony Ericsson brand has been granted by the European commission. After Sony bought out Ericsson in October 2011 this was the last major hurdle for it to overcome and with this now out of the way, it opens the gates to a ream of Sony branded handsets this year. 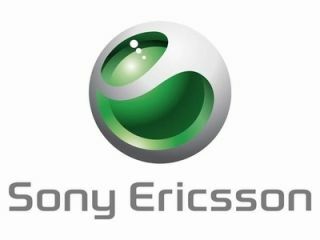 Sony Ericsson recorded big losses in Q4 of 2011 and the hope is that with Sony in sole control of the brand, it will be able to turn the ship around and put the smartphone division back on track. We are expecting to see a wave of Sony branded handsets at MWC 2012 in Barcelona at the end of February and there has been no shortage of potential phones leaked over the past month. We've seen a potential Sony handset road map leaked, with details on the Kumquat (Sony Xperia U) Pepper, Tapioca and Nyphon emerging over the last few weeks. Coupled with the launch of the Sony Xperia S at CES 2012, it looks like Sony is going to have a very busy year in the smartphone market and we are keen to see what it has to offer.